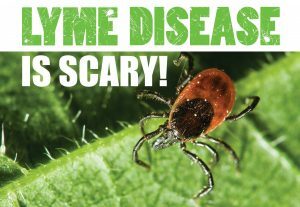 New England heavy wet snow and ice can wreak havoc on evergreen trees and shrubs, particularly Arborvitae. 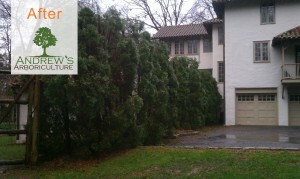 Many mature properties have Arborvitae rows planted for attractive screening from neighbors, street, etc. In a landscape where deer are not a problem, they are a useful, inexpensive, and practical resource for homeowners. Arborvitae is hearty, evergreen, and grows relatively quickly. 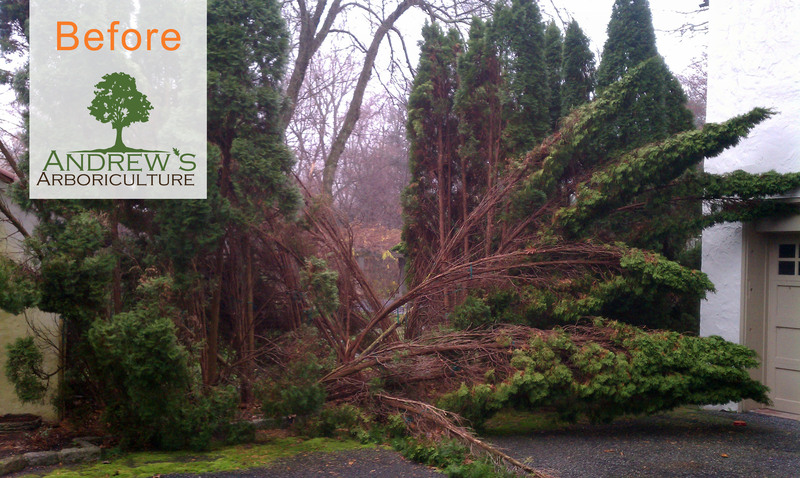 Because they are evergreen and have a flexible stem structure, heavy snow and ice causes Arborvitae to split and bend to such a degree the homeowner would think they are going to have to start over. This is not always the case. With the right pruning, support, and long term plant health care, Arborvitae can be repaired and continue to grow well for many years. Hi, I have about 5 Arborvitae shrubs in a row in the front of my house and we recently had a 30 inch snow storm some of them have gotten distorted. Is there any way that they will go back go their original shape just by leaving them alone? Thanks for your help. The last snow storm caused some bent and broken branches on the arborvitae hedge at 4 Evergreen Road in Hampton, NH 03842. 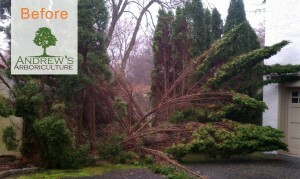 How soon would you be able to take a look at the hedge, provide an estimate, and accomplish repair, pruning and topping?